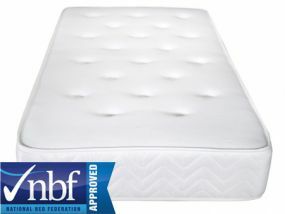 Whatever size and type of mattress you are looking for, with our enormous range we can guarantee to find you a cheap mattress to suit your needs. 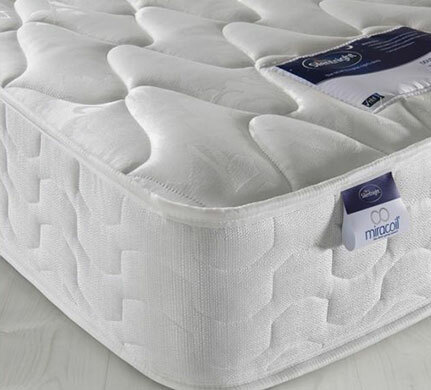 We offer cheap mattresses in a number of different sizes and strengths, meaning that you never need to worry about a bad night’s sleep again. 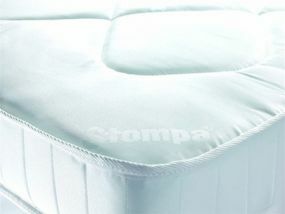 And if that’s not enough we also supply European single mattresses ideal for Thuka, Stompa and single Ikea beds. 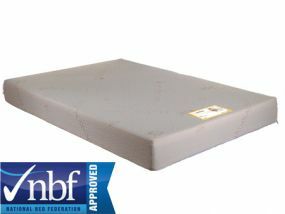 Keep up with all our latest news on Mattresses in our Mattresses blog. 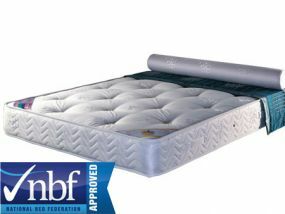 Here at BedzRus, we know that a bed without a mattress is nothing. 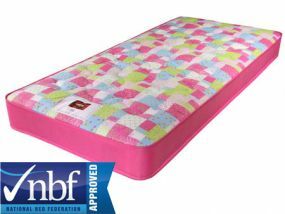 That’s why we stock a wide range of mattresses at prices that won’t break the bank, to make sure that your bed is the best it can be. 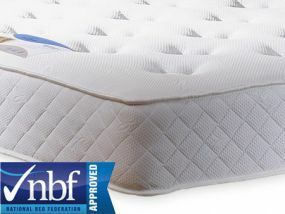 With a wide range of different sizes and materials, you’re sure to find the perfect mattress with us. Pocket Sprung. 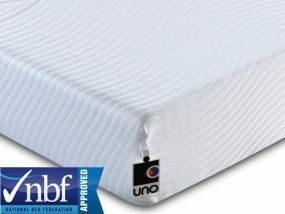 Springs work independently, so you and your partner don’t roll into each other in the night. 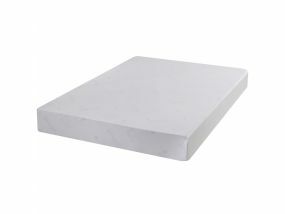 Memory Foam. 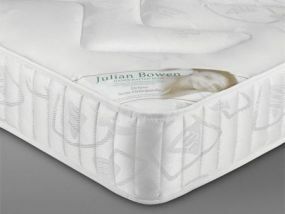 The mattress moulds to your body and gives you support throughout the night, helping to correct posture. 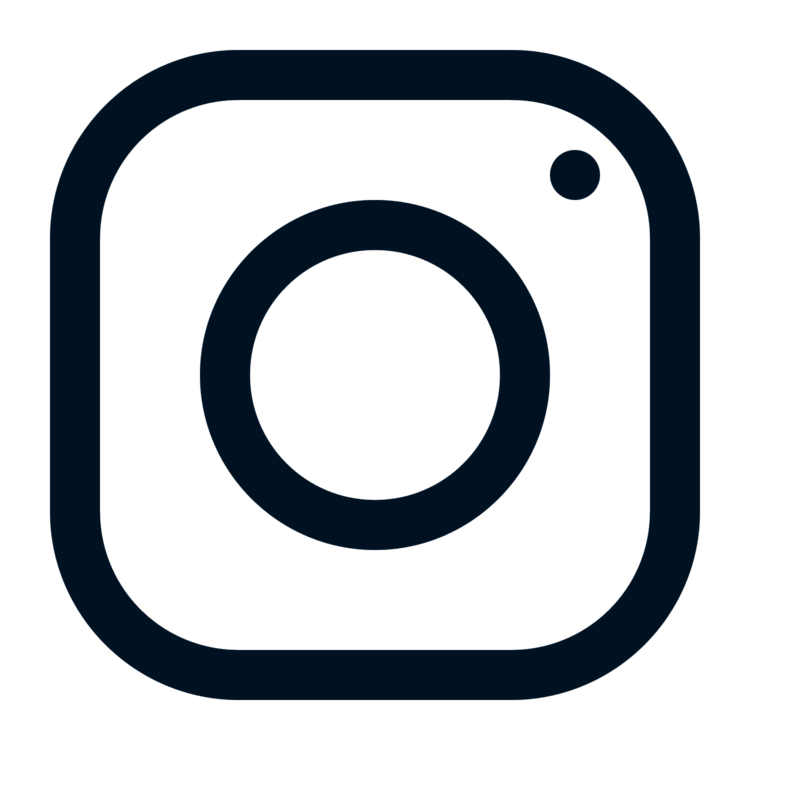 Latex. 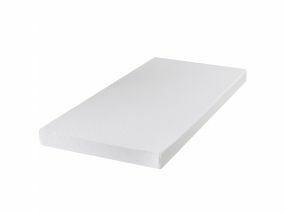 Ideal for allergy sufferers because of their hypoallergenic and anti-microbal nature, latex mattresses are durable and good value for money. 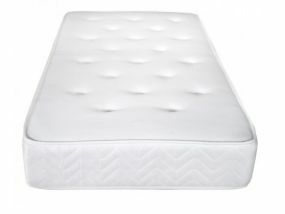 We pride ourselves on offering you great quality for an affordable price, so whether you’re looking for a mattress for your child or for yourself, you’re sure to find cheap mattresses to suit you at BedzRus. 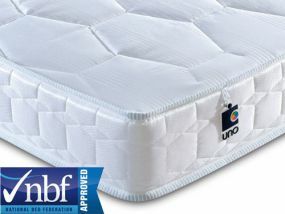 If you have any questions about any of the mattresses that you see here, or any of our other products, then please don’t hesitate to get in contact. 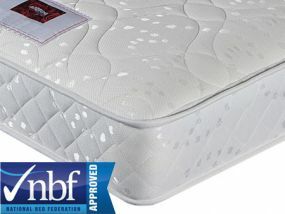 Our knowledgeable and helpful customer service team is waiting to help, whatever your query. 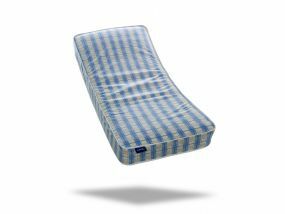 At BedzRus, we’ve made it our mission to give you a great night’s sleep, so our affordable, high quality, great service and free delivery are all designed to give you peace of mind. 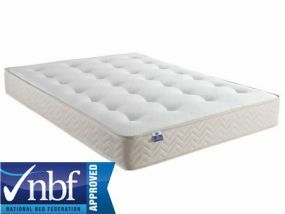 Order your new mattress here with us.